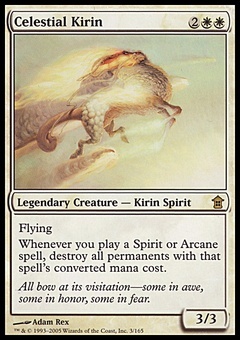 Languish ($0.45) Price History from major stores - Magic Origins - MTGPrice.com Values for Ebay, Amazon and hobby stores! 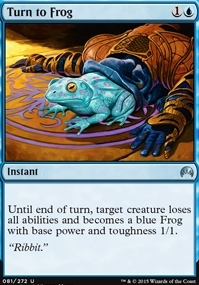 Card Text: All creatures get -4/-4 until end of turn. 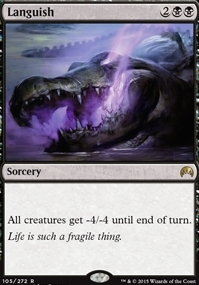 Flavor Text: Life is such a fragile thing.